The use of press releases for digital marketing has changed in recent years. Press release directories are no longer as popular as they used to be, but they are still as effective as ever for several reasons. 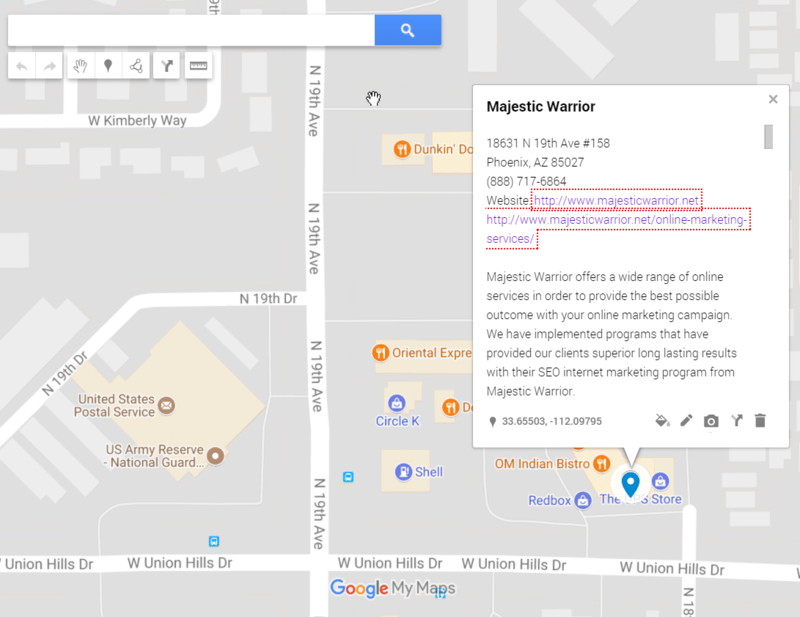 At Majestic Warrior, we offer press release creation and distribution because our team understands the full potential of this strategy in boosting brand recognition and market awareness. It is an essential aspect of information dissemination, which all types of business across all industries can benefit from. How can press releases help your marketing campaign specifically? Marks a milestone and builds brand awareness helping your marketing efforts. These can generate brand searches for your business to view your website and strengthens your brand authority. Press Releases can be used to dilute your anchor text profile and diversify your backlinks. With the new updates having quality authority backlinks from different sources is how you diversify your backlink profile. Press Releases can directly and indirectly influence your website traffic. Directly from the release itself and indirectly because a PR can not only help boost your website rankings, but it can also generate searches for your brand and products..
All you need to do is give us the milestone or what is newsworthy for your business. We will have the press release written and we handle the distribution. We get your press release distributed on hundreds of authoritative news sources to create a buzz about your company. Most marketing experts look at press releases as an effective way to inform the public of any updates that concern a business. For us though, sending press releases is one of the best ways to celebrate a milestone that signifies a business’ success. Why inform the public that you have a new brand name, format, or logo if you can tell them that your business is now rebranding as a sign of stepping on a higher stage? Why merely inform the public about your new products if you can proudly say that you have already expanded to new products to meet bigger demands and stay competitive? Celebrate every business milestone by sending out press releases. Our team can take care of that for you. Public announcements and errata are often taken in a negative way. As much as possible, you should never say that you are going to correct wrong information or to clear vague details because either way, that reflects on bad communication management on your part. Some of your competitors might even bend the truth and misinform the public that deception is really your intention. Press releases are a formal way to make announcements without leaving grey areas. They contain enough information to make corrections and clarifications and at the same time, pique the public’s curiosity. 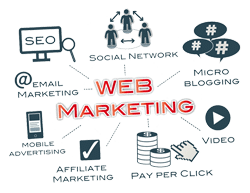 Furthermore, more people within your market can be reached faster since press releases can be easily distributed through press release directories, blogs, media organizations, and the social media. The collection and analysis of data are also easier while its effectiveness is highly measurable. “Advertisement” is defined as a “public notice” at its most basic meaning. It is actually anything that reminds the public about your brand. While the primary purpose of creating and sending a press release is information dissemination, it cannot be denied that the mere presence of your brand name, logo, website address, and contact details already subconsciously invites people to check out your website and remember you when the time that you are needed arises. Also, your business’ visibility becomes higher at a fraction of what advertisements cost. Your press releases do not only serve as any simple advertisement though. They can also serve as infomercials that may contain valuable information. That improves your credibility and strengthens your position to uphold transparency. Press releases leave a subtle invitation to commit an action favorable to you. Unlike advertisements, they do not directly tell people what to do. However, with smart and persuasive copy writing like what we offer here in Majestic Warriors, you can turn the subtlest information into the loudest call-to-action you can have.How is subtle and indirect persuasion in press releases better than advertisements?People do not want to be told what to do because it is a natural human instinct to want to have the freedom in making decisions. The tendency of many potential customers is to go away when they feel like being coerced to do something, regardless if they really want to do it in the first place.Using press releases for digital marketing is not dead. It is still as important as ever and we integrate this as part of our SEO program and should be part of your content marketing strategy.